If this goes live, do you think there’s any use to the feature, or impact? 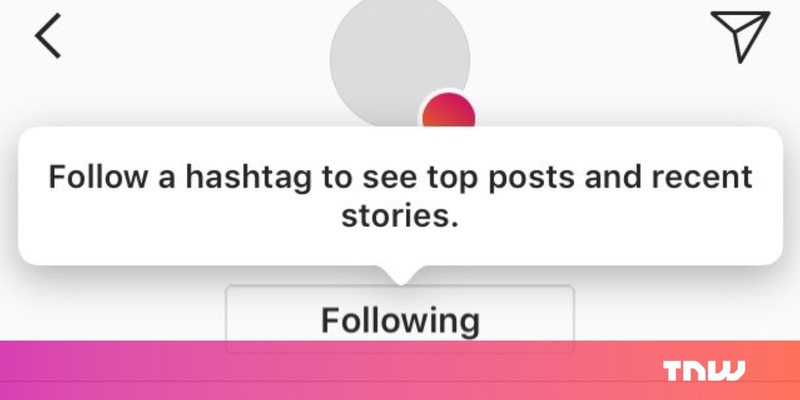 Or is it just a way to track topics you like instead of following others? Will engagement increase or decrease? 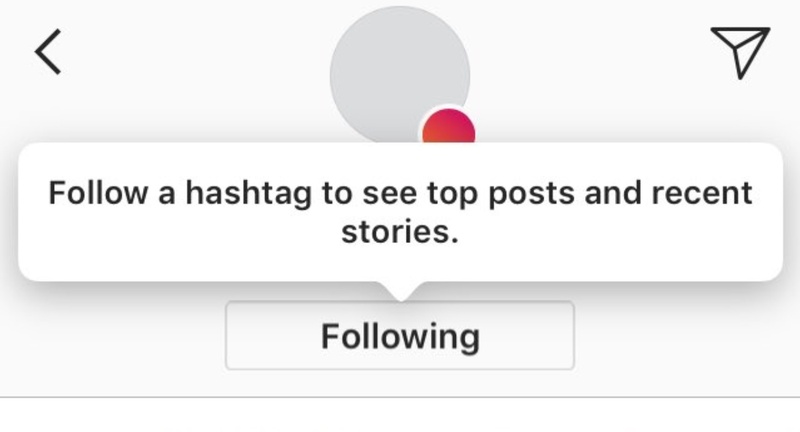 Maybe it’ll be easier to ‘subscribe’ to a tag instead of scrolling the explore page endlessly? It makes hashtags even more important for discovery. This would be amazing. Already have some ideas! I’m liking the sound of this - thanks for sharing.